Strong winds caused by Storm Erik are believed to be the cause of the flight reattemping landing. The airport confirmed arrivals and departures had continued after flights were grounded following reports of a drone sighting. 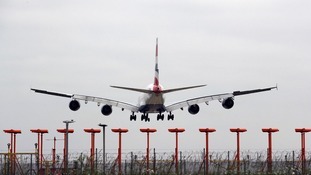 Britain's largest airport said early on Wednesday morning that a lighting issue had affected both runways. British Airways chief executive Alex Cruz has warned that Heathrow’s queues were ‘significantly worse’ than elsewhere in the continent. A large area of land is on fire in Feltham. 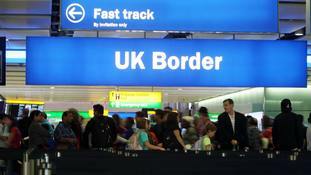 The government faces difficult targets now that the expansion has the go-ahead. Planes could begin using the new runway by the end of 2025. Critics warn the plan is “expensive and complex” and bad for the environment. On offer is everything from check-in kiosks, terminal artwork and seats to security scanners and airport signage.